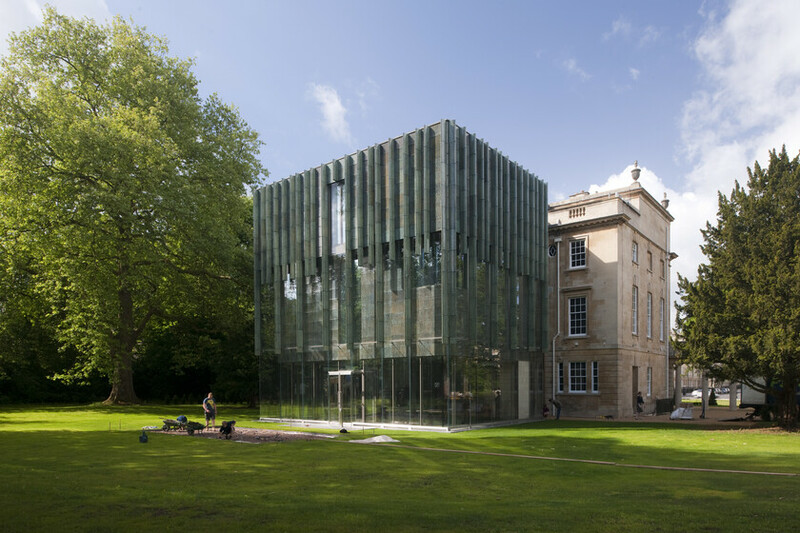 The extension and refurbishment of the eighteenth-century Holburne Museum of Art in Bath is a fine example of contemporary design within a Grade I listed setting. In transforming the museum, the project increases space for major exhibitions while doubling teaching capacity. 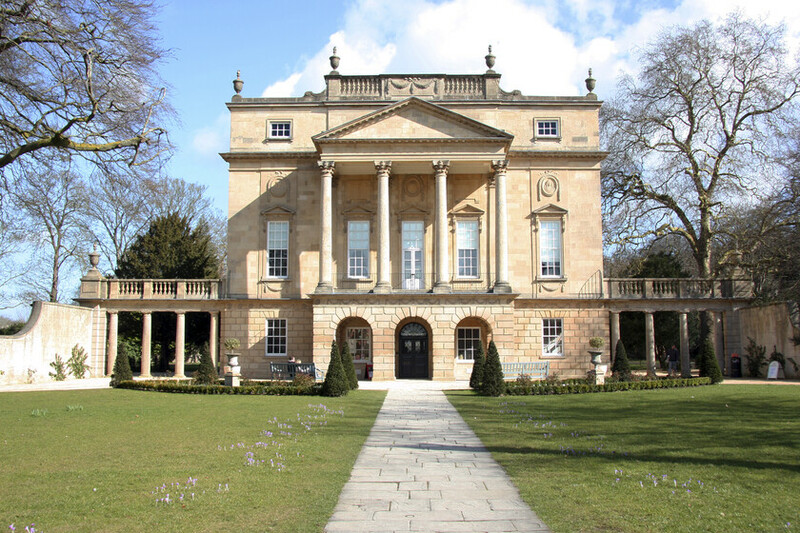 Bath’s Holburne Museum is a Grade I listed building within a Conservation Area and UNESCO World Heritage Site. The Great Western Railway cuts through Sydney Gardens (Grade II Listed) behind the museum. The museum was founded to display the art collection of Sir William Holburne, a naval officer who grew up in Bath. It is housed in what was the Sydney Hotel, created as the centre of an 18th-century pleasure garden in Bath. To ensure the ongoing viability of the museum, improvements have been made to the building fabric, servicing, access and in the provision of additional spaces to reflect modern museum uses. These improvements are to ensure that the collection is kept in a stable museum environment; that there is increased and improved space allowing for more of the collection to be displayed; that visitor amenities are of a high standard; that opportunities for learning and research potential are realised and; that conservation and storage of the collection is guaranteed. All areas are designed to allow full access. In addition, a new garden café opens onto the park in which the museum sits. The basement archive stores include upflow close control units. These units are located in the storage areas adjacent to the rooms themselves. These are fed from the chilled water and LTHW systems. The second floor galleries, both new and existing, are served by packaged water cooled close control units fed from the chilled water and LTHW systems. The LTHW system is comprised of two gasfired boilers, a pressurisation set, pumps, dosing pot, header and a reticulated pipework system, either steel or copper, that serves radiators, trench heaters, air handling unit heating coils, and air conditioning units in the existing building and new extension.